THE AUSER TIMES: My congratulations to both teams - Croatia and France / Will FIFA also charge Serbian Aleksandar Vucic with hate crime in respect to soccer cup in Russia !!???? 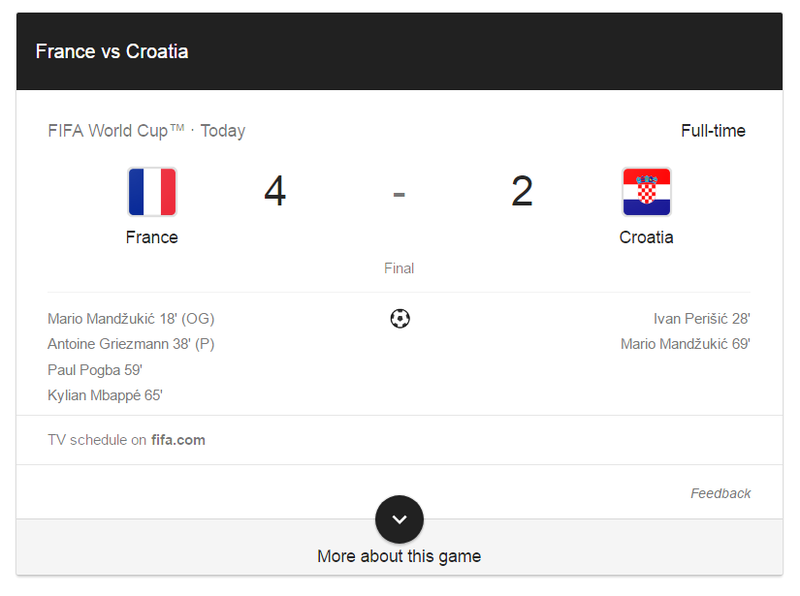 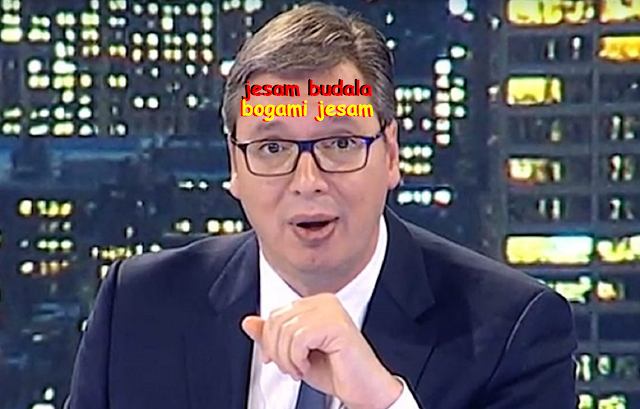 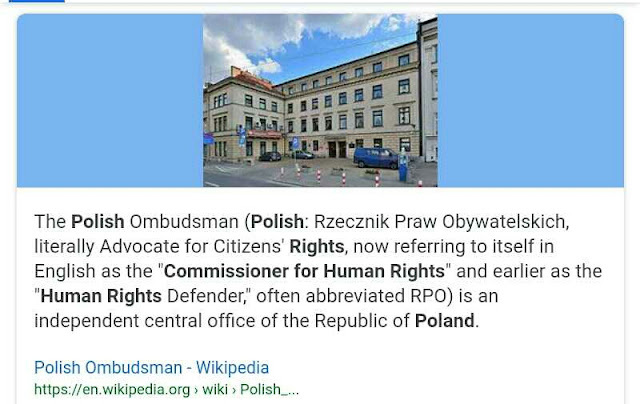 My congratulations to both teams - Croatia and France / Will FIFA also charge Serbian Aleksandar Vucic with hate crime in respect to soccer cup in Russia !!???? 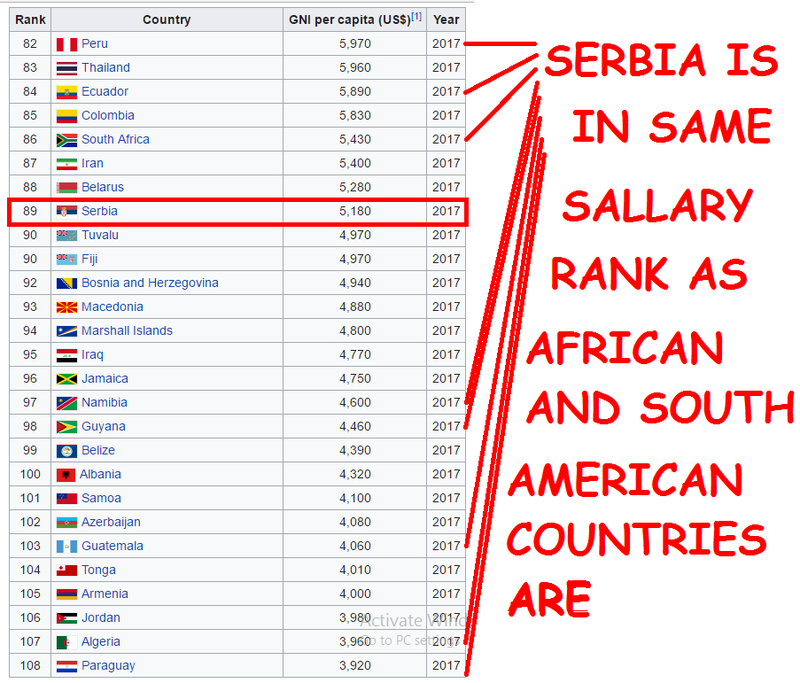 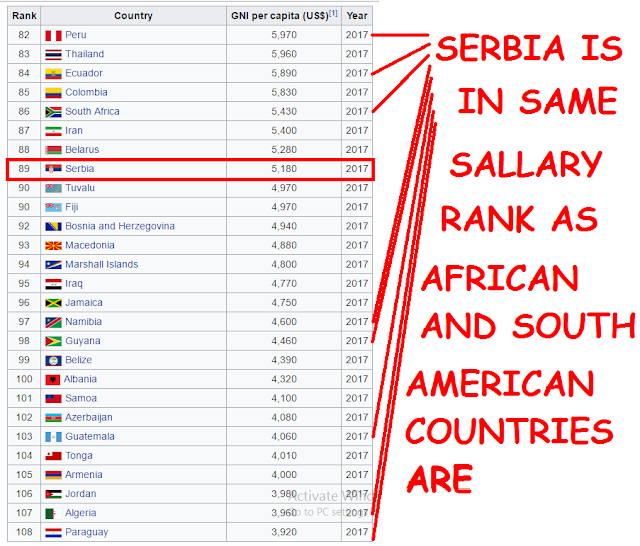 None of them, however, have mental problem as large as Serbian president Vucic.